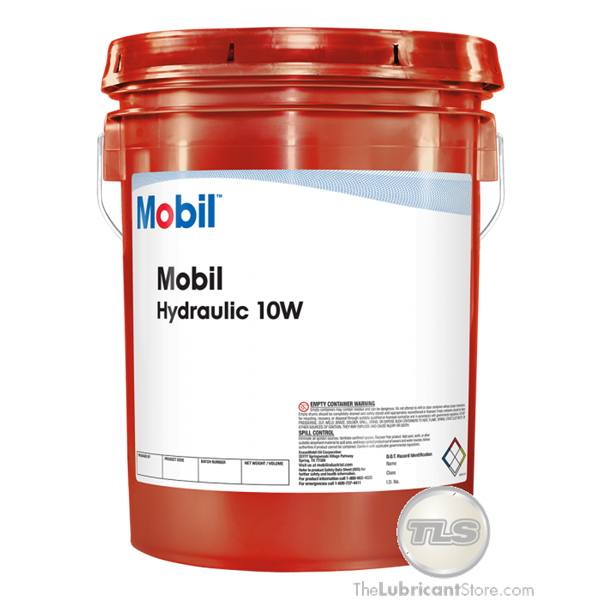 Mobil Hydraulic 10W is a high performance hydraulic oil formulated from advanced base oils and a balanced additive system designed to satisfy a wide range of heavy-duty hydraulic equipment requirements. 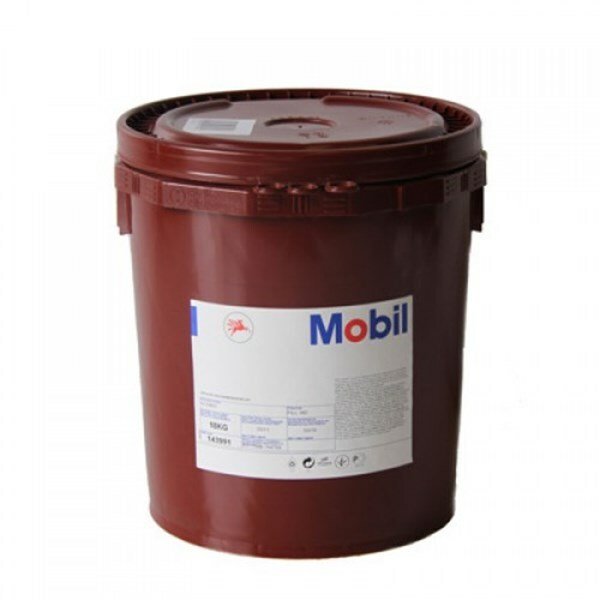 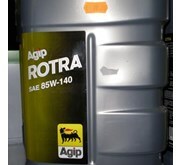 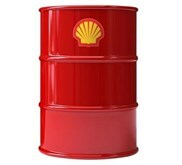 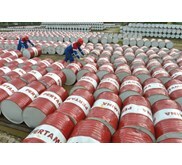 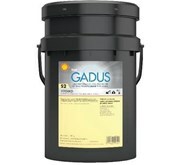 This product is specifically engineered using an effective balance of ashless dispersants and metallic detergents combined with inhibitors to control oxidation, wear, corrosion and rust. 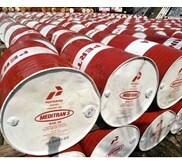 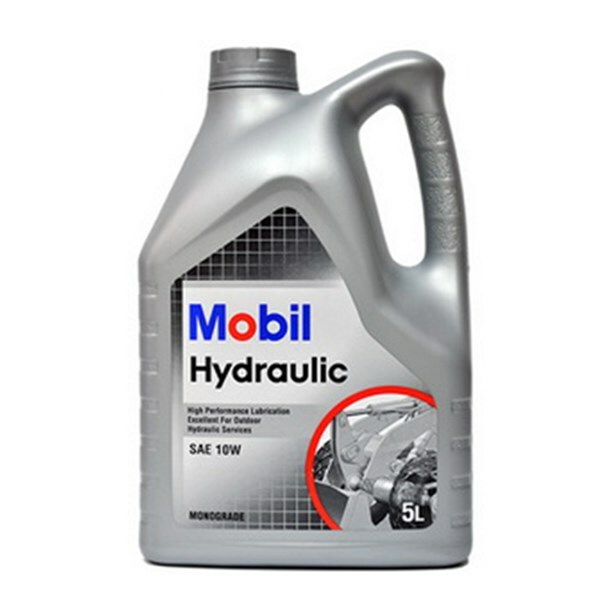 Mobil Hydraulic 10W is used in a wide range of on and off-highway hydraulic applications.